Any bathroom benefits from the addition of a mirror, which can make a room look a lot bigger as well as providing you with a wall-mounted surface for make-up or shaving. 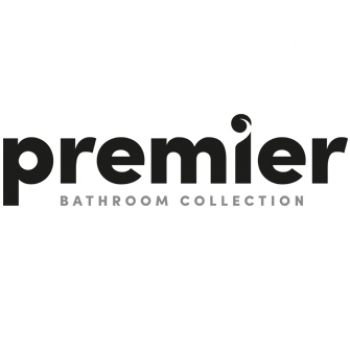 This Premier Mayford mirror is better than most, as it has the addition of a small shelf at the base of the mirror perfect for keeping toothbrushes or other bathroom bits and pieces. There's also a light at the top of the mirror which can be operated independently from the main bathroom lights. 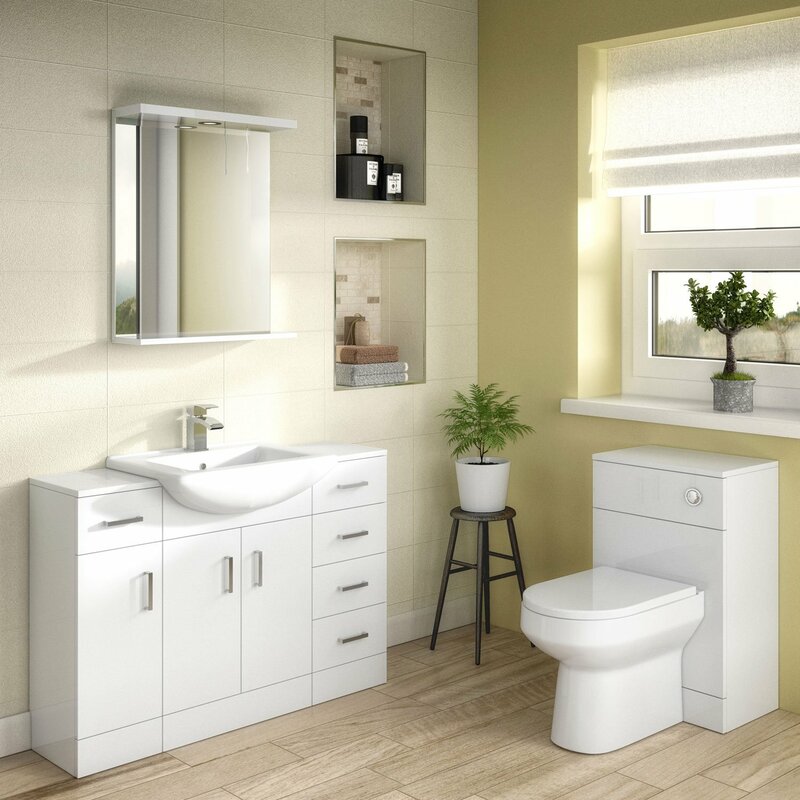 Simplicity in design is at the heart of the Premier Mayford range, with no fussy styling to spoil the contemporary lines. The simple design also means that this mirror won't look out of place in a Victorian style bathroom either. Easy to install and needing hardly any maintenance, this is a practical and cost-effective mirror for all British homes.